In this course, you will become familiar not only with the basic categories of financial risk and their associated terminology, but also how they interact, change and escalate. The course is divided into four financial risk categories – market, credit, liquidity and interconnected financial risks. Three sessions, comprising multiple lessons, include lectures and supporting materials and activities. Weekly classes open each Tuesday, January 29-February 12, 2019. History has demonstrated that financial risks are treacherous. The 2008 financial sector crisis, in particular, produced a rich store of examples of companies which either misunderstood or underestimated their financial risks, with dire results. 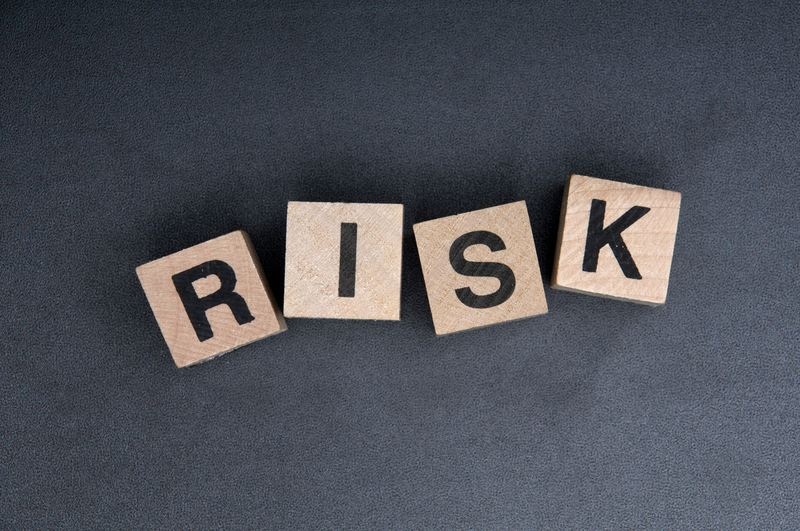 Understanding financial risk is essential for risk managers of all disciplines, because financial, operational, strategic, reputational, and other risks are all intertwined at the enterprise level. In this course, you will become familiar not only with the basic categories of financial risk and their associated terminology, but also how they interact, change and escalate. Structurally, the course is divided into four financial risk categories – market, credit, liquidity and interconnected financial risks. The lessons will explain and give examples of each of these different types of financial risk, together with their measurement and risk mitigation methods. Your comprehension of the concepts, terminology, practices and uses described in each lesson will be tested with an assessment. Our virtual courses are launched weekly using pre-recorded lectures in right-sized segments. Access lessons any time during the course to view the lecture and participate in learning activities, discussion forums, recommended readings, or submit questions to our instructor. Access to the instructor will conclude one week following the last class launch date, but you can access the course for one full year to further support your learning. Steve Lindo is a financial risk manager with over 30 years’ experience managing risks in ALM, funding, banking and trading portfolios. His current role is Lecturer and Course Designer at Columbia University’s School of Professional Studies, teaching Financial Risk Management to graduate students in Columbia’s MS in Enterprise Risk Management program. He is also Principal of SRL Advisory Services, an independent consulting firm specializing in risk governance, education and strategy, financial technology innovation, risk data management, regulatory expertise, information risk management and financial litigation support. His previous positions include Director of Treasury Management and Mortgage Risk at Fifth Third Bancorp and Vice President of Risk Capital Management at GMAC Financial Services LLC (now Ally Financial). In 2010, Mr. Lindo completed a two-year engagement as Executive Director of PRMIA – The Professional Risk Managers’ International Association, a non-profit member organization with over 75,000 members in 198 countries. Before that, Mr. Lindo held a number of risk management roles in Cargill’s proprietary financial trading group, which was subsequently de-consolidated into two separate hedge funds, Black River Investments and Carval Investors, and spent his early career as an international banking and credit officer with Lloyds Bank and First National Bank of Chicago (now part of JPMorgan Chase) in the UK, Spain and Brazil. Mr. Lindo is a regular presenter at conferences, webinar host and author of risk management articles and case studies. He has a BA and MA from Oxford University and speaks fluent French, German, Spanish and Portuguese.